Chao (ჩაო) Village Mosque, interior. Courtesy of Suzanne Harris‐Brandts and Angela Wheeler. 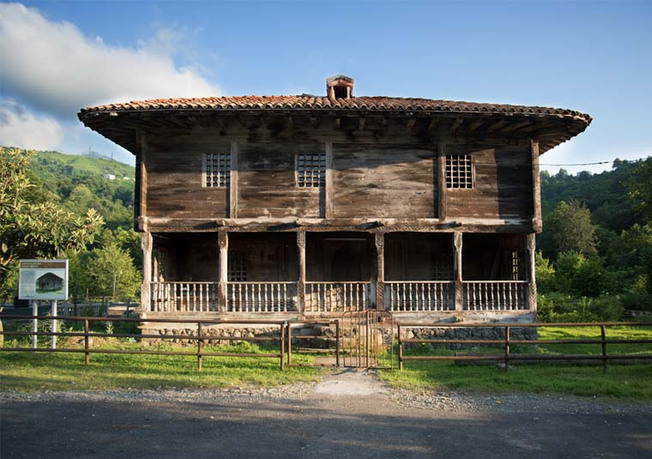 Wooden Mosques: Islamic Architectural Heritage in Adjara, Georgia explores the endangered architectural heritage of Adjara’s Muslim communities, looking specifically at their wooden mosques. This unique architecture flourished in the decades between Ottoman rule and the rise of Soviet power. Today, these remote structures are architectural testaments to multi-confessionalism in the Caucasus and represent a distinctive expression of vernacular mosque design that underscores the diversity of the Muslim experience worldwide. 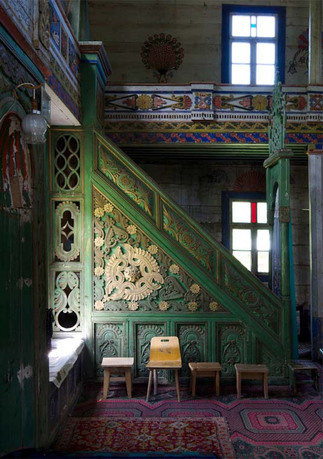 Across Adjara, Georgia, over fifty mosques built between 1817 and 1926 survive—some the center of religious revival in their communities, others abandoned due to secularization, depopulation, or the appeal of newly-constructed mosques built with Turkish funding, materials, and design. This project showcases these historic Adjaran wooden mosques, highlighting their diversity in location, design, and conservation status. 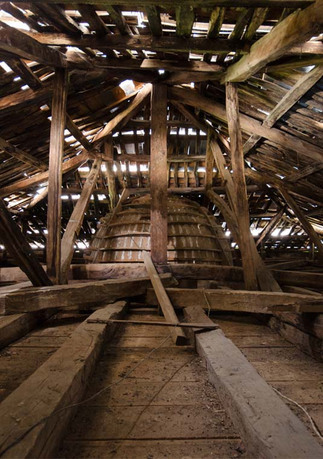 Through an exploration of this architectural legacy, the work broadens our understanding of Georgia’s rich and varied heritage. Suzanne Harris-Brandts is a Canadian architect and PhD student in urban studies and planning at the Massachusetts Institute of Technology. 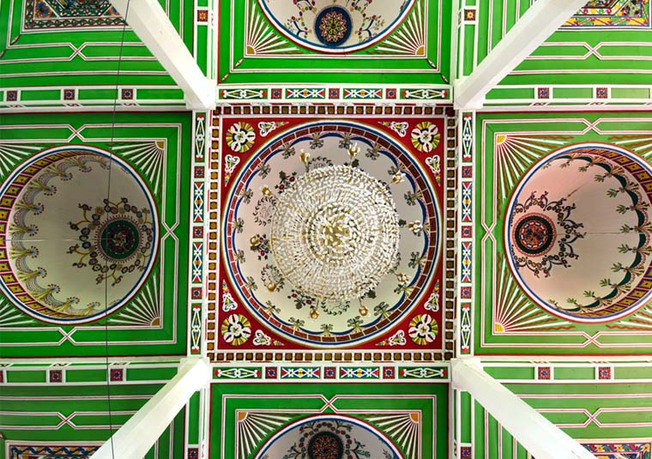 Her work examines the politics of architecture, particularly with regards to symbols of power and national identity in the post-Soviet South Caucasus and Occupied Palestinian Territories. Prior to her doctoral studies, she received an MArch from the University of Waterloo. Her work has been published and exhibited in various international outlets, and she has worked at design/research practices across the globe, including in Toronto, Vancouver, London, the West Bank, and Abu Dhabi. Angela Wheeler is a PhD student in architecture at Harvard University's Graduate School of Design. 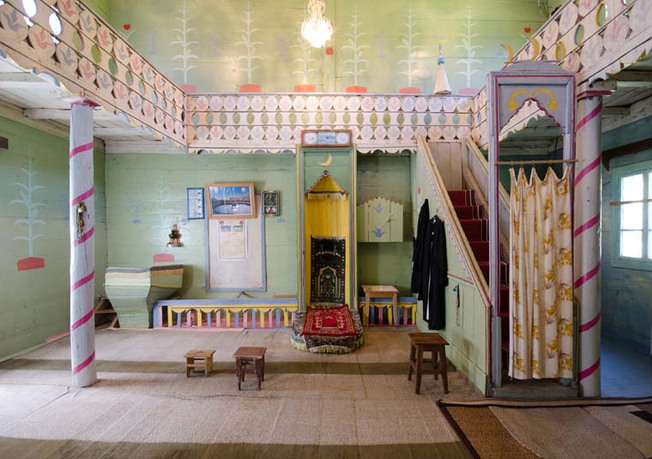 Her work explores heritage, national identity, and architectural history in the former Soviet Union. After working with the International Council of Monuments and Sites as a Fulbright research grantee in Tbilisi, she completed an MSc in Historic Preservation at Columbia University (2016). Her thesis, Socialist in Form, National in Content, investigated the historical turn in late Soviet architecture and attempts to reconcile historic preservation with Soviet ideology in the Brezhnev era. She recently contributed a chapter on mosques of Russia and the Caucasus to Rizzoli's forthcoming Mosques: Splendors of Islam (2017) and is currently writing the Tbilisi volume for DOM's Architectural Guides series (2018).